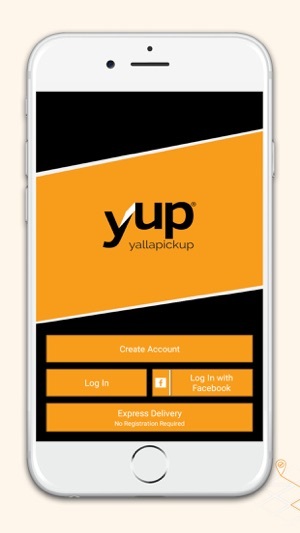 Yalla Pickup is an innovative app and a web-portal that allows clients to order a pickup truck at a click of a button. 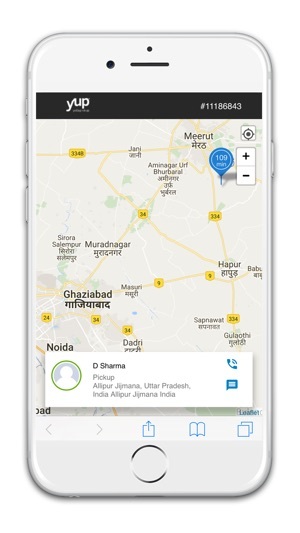 One- Select ‘’where from” and “where to” locations by pinning them on the map. Two- Choose date and time, anything from immediately onwards. Three- choose the vehicle type and the number of helpers. And Voila! you’re done! You can pay with either cash or credit card. 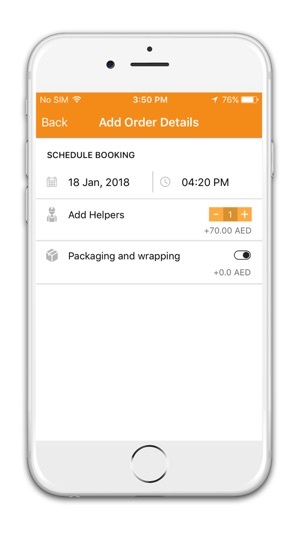 Yalla Pickup FZE was founded in May 2016 with offices based in DTEC (Dubai Technology Entrepreneur Center)-Silicon Oasis Dubai under service license # 2159. 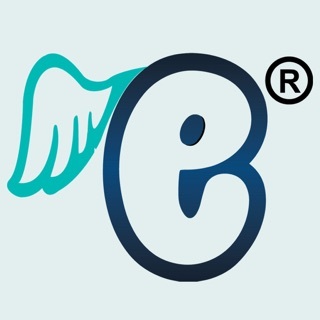 It was incorporated in UK in Aug’16 under company number 10345931. 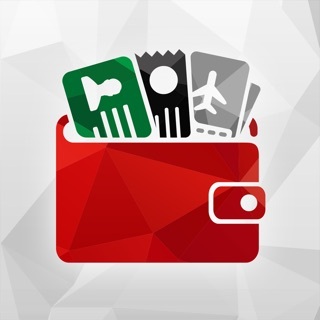 Yalla Pickup is an award-winning app; we are the winners of the ‘’Transport App of the Year’’ at the Mobile App Awards 2016 and also the winners of ‘’The Most Innovative Transport Service 2017’’ at the UAE Business Awards 2017.